Smart Melody lived up to Avdulla’s lofty expectations taking out the Listed Cap D’Antibes Stakes (1100m) at Flemington on Saturday. The Kris Lees-trained filly is now unbeaten in four starts after making a winning debut at Newcastle in June. Avdulla won this year’s Golden Slipper on Estijaab and gave Smart Melody a glowing report after winning aboard the filly at Canterbury at her second start. “I rode her as a late two-year-old, which can be a bit different as they’re more seasoned and educated, but the way she destroyed her rivals at Canterbury I thought she was pretty smart,” Avdulla said. “Even though she beat midweek, provincial horses she did it off a standing start in inferior ground. 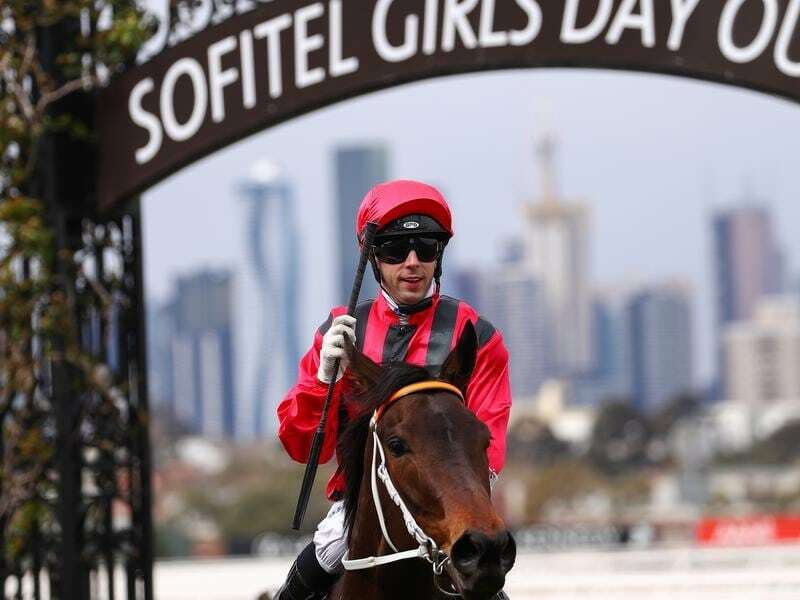 Avdulla isn’t sure how far Smart Melody will stretch out but said the filly was likely to get her chance at 1400m in the Thousand Guineas Prelude on September 30 ahead of the Thousand Guineas on October 13.